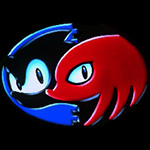 A late release in the Amiga’s life and geared specifically for AGA ready machines, it was heavily inspired by the Pinball Dreams series by Digital Illusions (Now DiCE under EA) and gives that team a special thanks in the intro credits. 21st Century Entertainment who published Slam Tilt also published the Pinball Dreams series, and this appears to be one of their last ever titles (Excluding ports, bundles and re-releases). 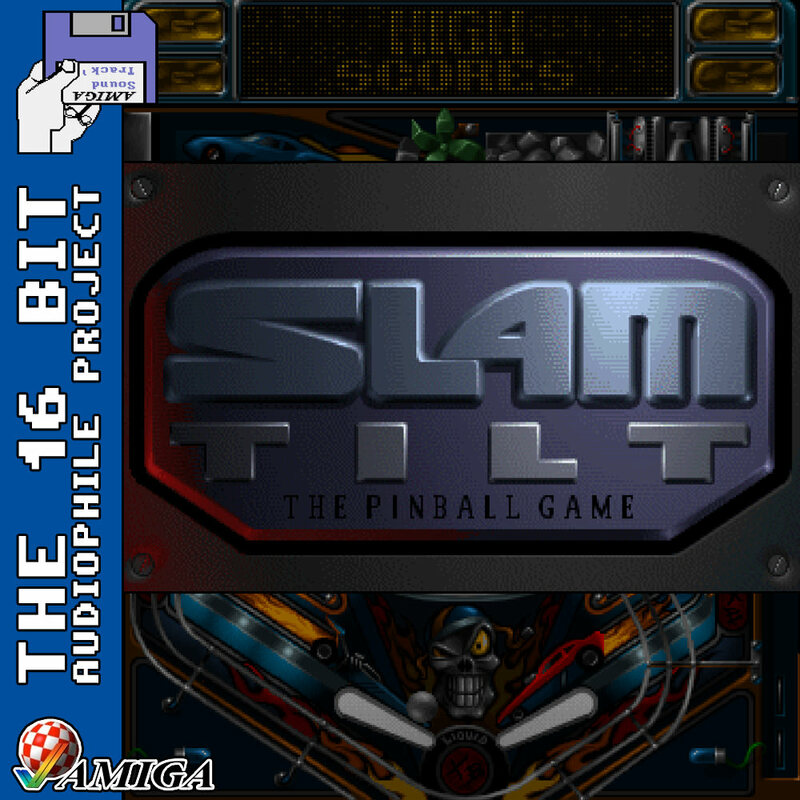 Despite being a latecomer to the Amiga’s library, Amiga Power still ranked Slam Tilt as the 13th Best Game of All Time. The music in the game is fun, whilst the table audio is more subdued (to save the sound bank for the effects in-game) they fit the theme of each level really well. The main title theme is a joy however, sliding in a great nostalgic 90s house sound. This would be the only soundtrack on the Amiga by Christian Bjorklund, but it’s surely a memorable one.